Chelsea cantered to a win against West Brom in a game that briefly looked like it could be difficult before the Blues finally showed some clinical finishing. In an open first half both sides had chances, with Jay Rodriguez missing a sitter for West Brom after being played in by Victor Moses’ foolish back header; while Giroud fired a shot right at the feet of Ben Foster. Antonio Conte’s men grew into the game and soon got the goal they deserved, Eden Hazard arrowing in a smart finish after playing the ball off Olivier Giroud. From there they were able to head into the second half in a strong position, despite some spirited play from West Brom. Soon Victor Moses had doubled the lead after surging down the right and playing a one two with Fabregas that the Nigerian was able to fire past Foster. 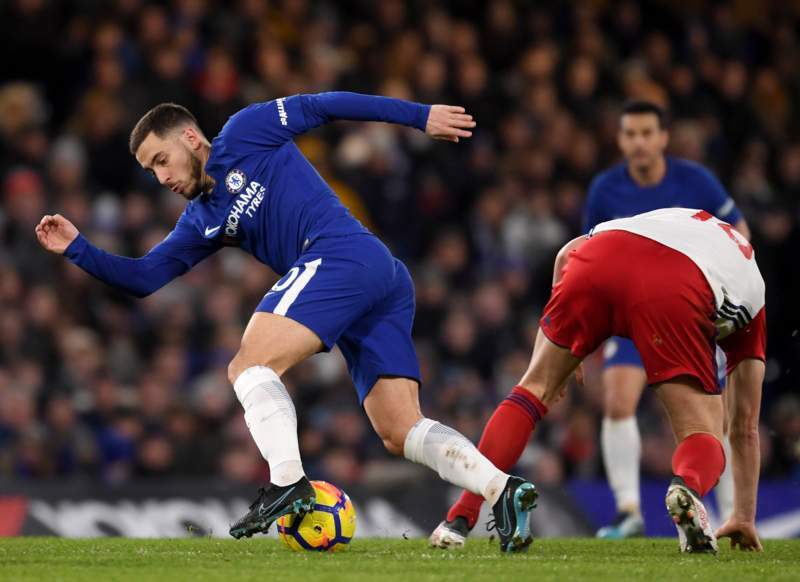 To add the icing to the cake, Eden Hazard pulled a similar manoeuvre from the right, but instead of looking to pass the Belgian lashed a quick shot into the near post.